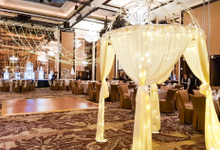 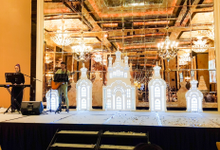 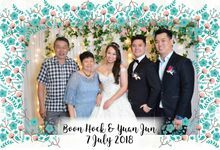 Having few of the best professional service provider under our strength, we would definitely able to help you create the moment of the lifetime. 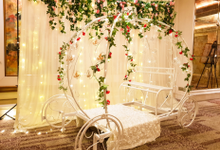 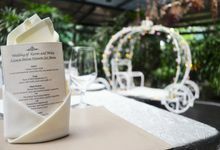 We specialise in wedding styling , regardless of theme, venue and budget. 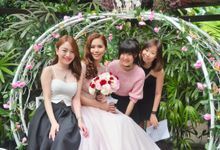 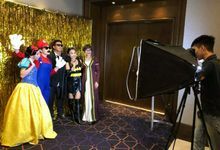 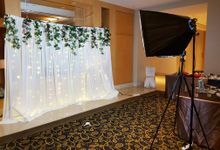 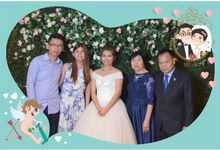 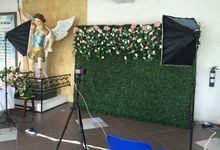 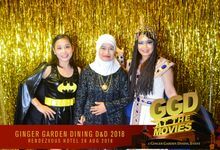 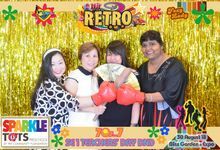 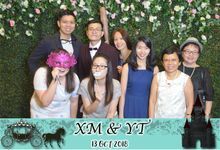 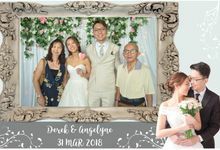 Under our one-stop-service, we also provide instant photobooth service, wedding montage service, car rental service etc, making your entire wedding planning process a breeze, as you only deal with one trusted vendor. 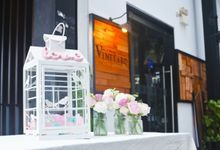 We take care of everything for you!